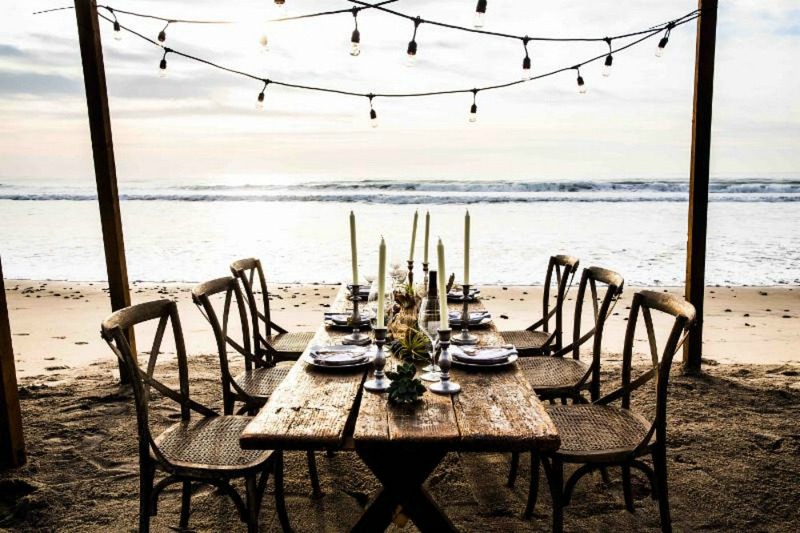 If you left your Valentine’s Weekend planning until the last-minute and were hoping to still get into a hotel for a romantic night out—luck won’t need to be on your side.. This year, rates are remarkably less than last year for spending the night on Feb. 14. Cape Rey has a variety of room types (with or without views, partial views, sofas, etc) for adjustable rates and I found rates starting at $127/night before taxes and fees on Expedia. However, If you’re looking to create an unforgettable experience, head straight to the hotel’s website and check out their “Rise & Relax: Couple’s Retreat” package. In addition to a night’s accommodation, you stay will also include breakfast in bed with an inform full American breakfast for two, 50-minute couples massage, champagne toast at the spa, valet parking and resort fee starting at $369/night before taxes and fees. 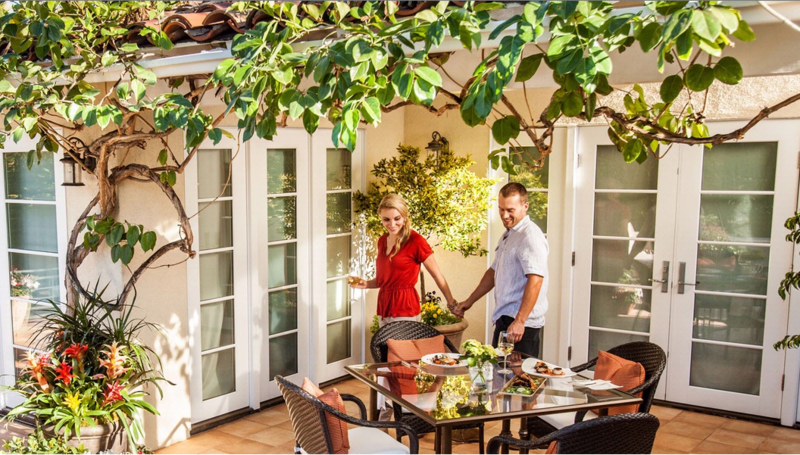 Treat yourself to a country escape at the Inn at Rancho Santa Fe. I found rooms for Feb. 14 with a direct booking on their website starting at $188/night before taxes and fees, and the same price on hotels.com. If your dates are flexible, consider staying on Sunday Feb. 12 to bring the rate down to $161/night or if you must stay on the weekend, rooms started at $224/night (Feb 10, 11, and 17). The boutique hotel that is turning heads in San Marcos has a beguiling package specifically set for Feb. 14. 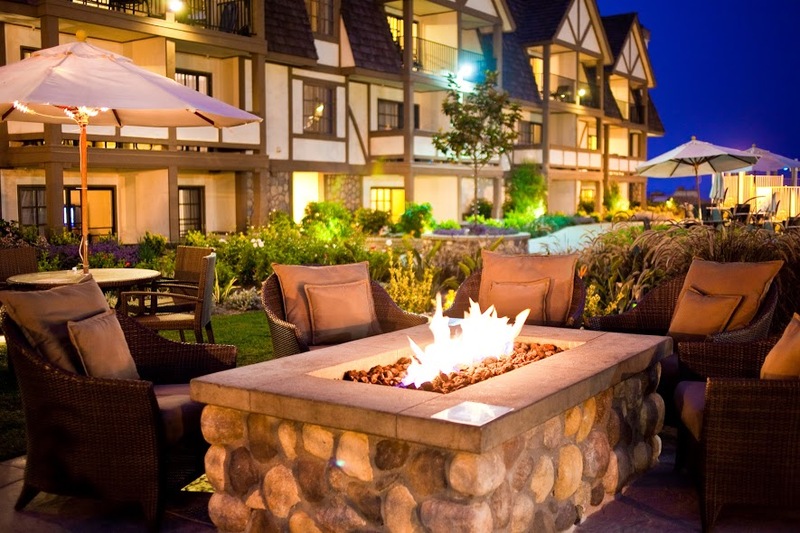 Enjoy a date on the lake with a three course dinner for two, a bottle of wine, for $300 inclusive of gratuity and tax. 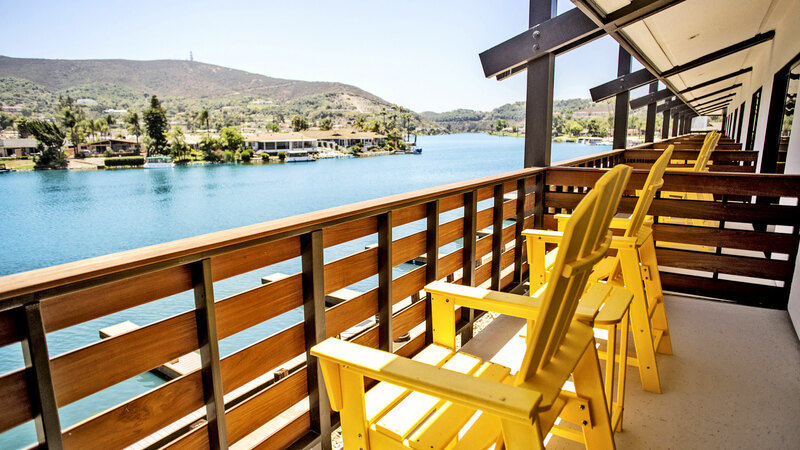 Must reserve by phone with the Lakehouse Marina (760) 653-3222. Room rates in general start at $129/night before taxes and fees. 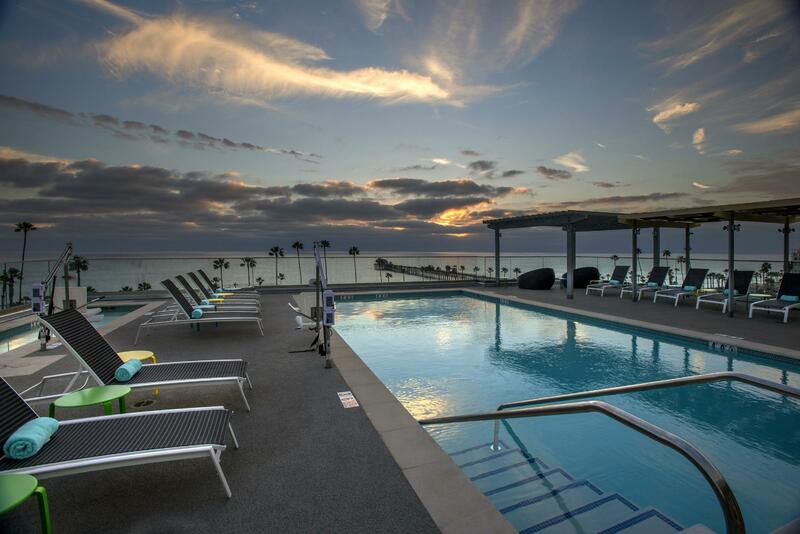 Also, less expensive than last year’s rates, the comfy casual stay by the beach in Oceanside is boasting incredibly reasonable rates for Feb. 14. I found studio king bedrooms (or with two queen beds) and a sofa bed starting at $159/night. Ocean view rooms started at only another $20/night. If romance is all you want, don’t miss “That Loving Feeling Package” that includes chocolates, one bottle of wine, two wine glasses, and the night’s stay starting at $209/night before taxes and fees. If you are looking for a deal with your ocean breeze, you can still cash in on the “Winter17” rate to knock off 15% on top of the already lowered rates. I found rooms Feb. 14 starting at $149/night. Breakfast steps away from your room at the Daily News was only a $12/person addition. Note: Sadly, the speakeasy called the Charles Kenneth is currently closed.